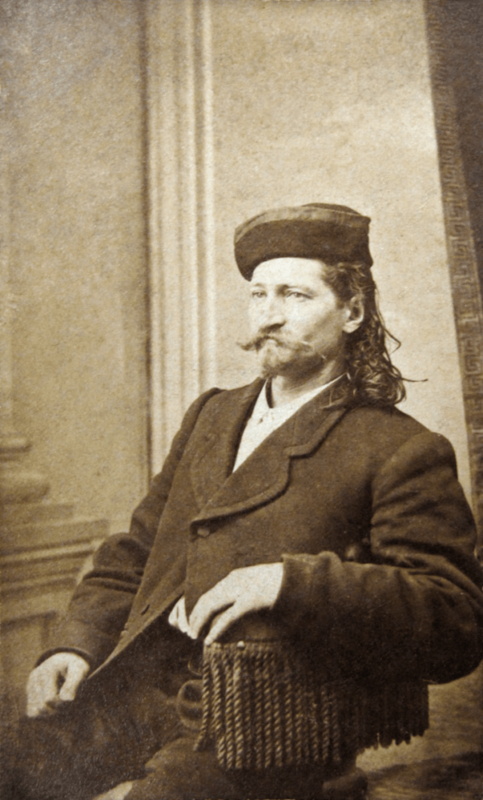 Known to most as a soft man, the folklore that surrounded Wild Bill was often met with a heavy grain of salt. 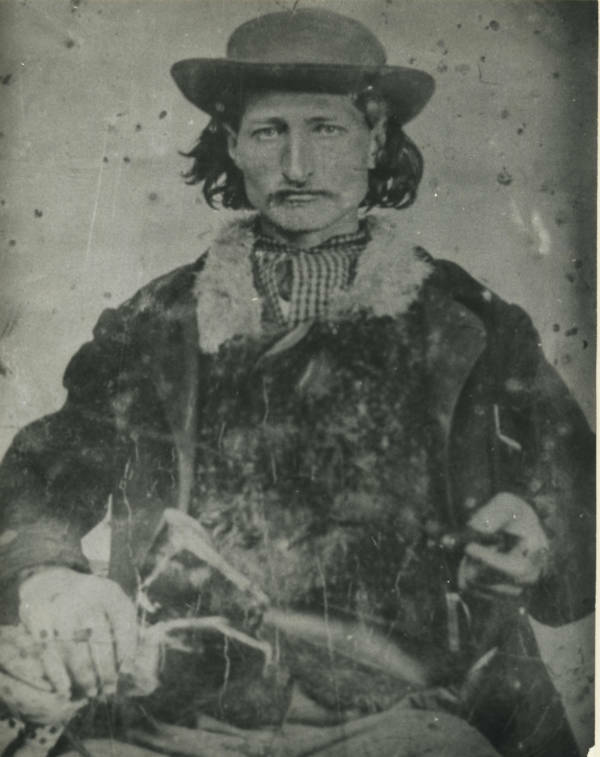 Wikimedia CommonsJames “Wild Bill” Hickok before he became a gunslinger, circa 1860. Wikimedia CommonsAn illustration from the Harper’s article that made Wild Bill a household name. February, 1867. 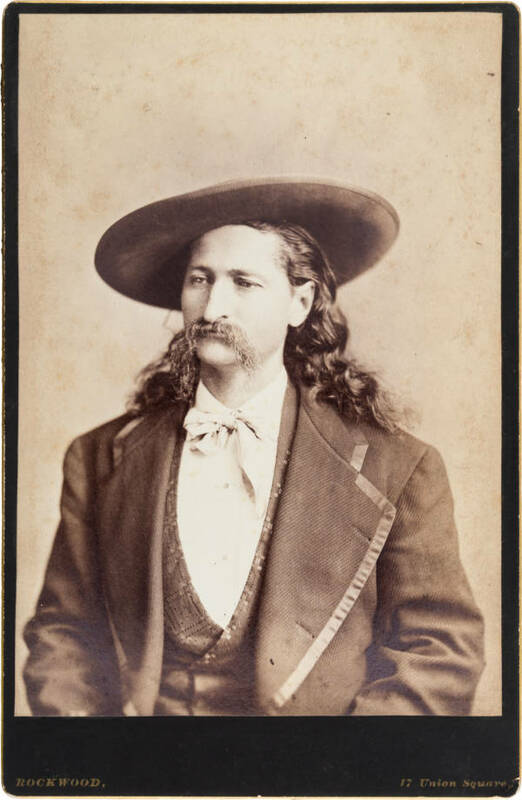 Wikimedia CommonsA cabinet card of Wild Bill. 1873. Wikimedia CommonsWild Bill. 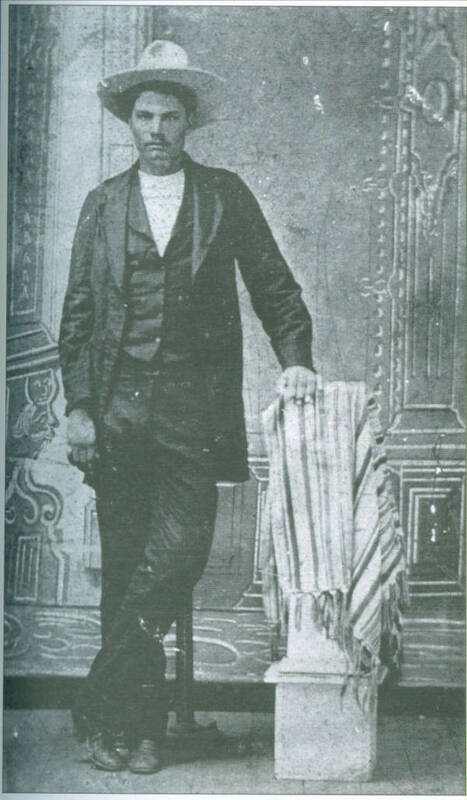 Circa 1868-1870. 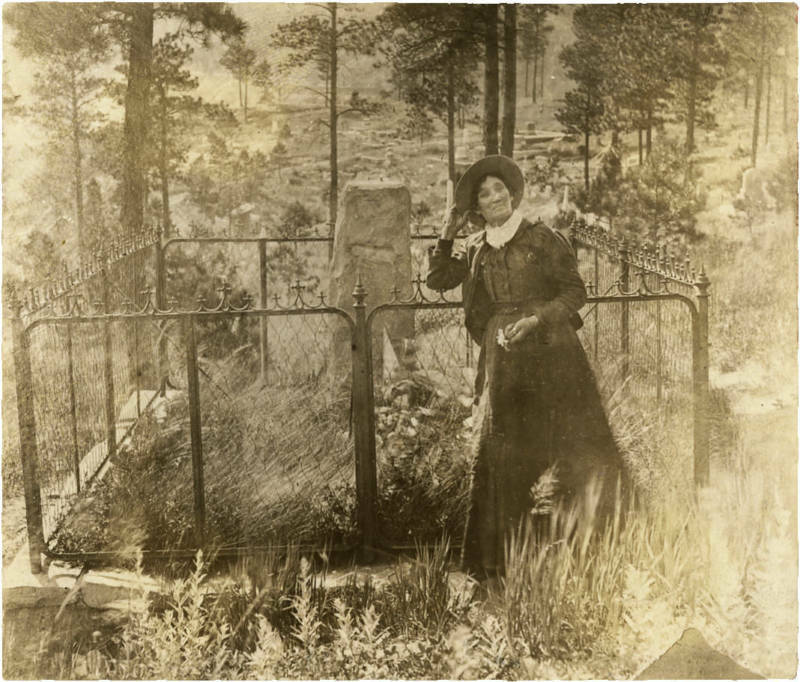 Wikimedia CommonsCalamity Jane poses in front of Wild Bill’s grave, circa 1890. 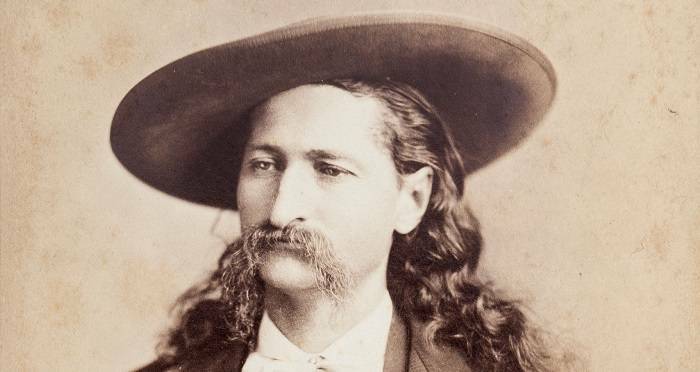 After this look at Wild Bill Hickok, learn about Annie Oakley, the Wild West’s greatest sharp-shooter, or check out these photographs of the real Wild West.